Find Aluminum Electrolytic Capacitor, Electrolytic Capacitor Price, 100UF 25V Capacitor Electrolytic on Industry Directory, Reliable Manufacturer/Supplier/Factory from China. temperature rabge-40 to105ºC/-25 to +105ºC. Aluminum shell and plastic cover hermetic seal constitute an electrolytic capacitor. 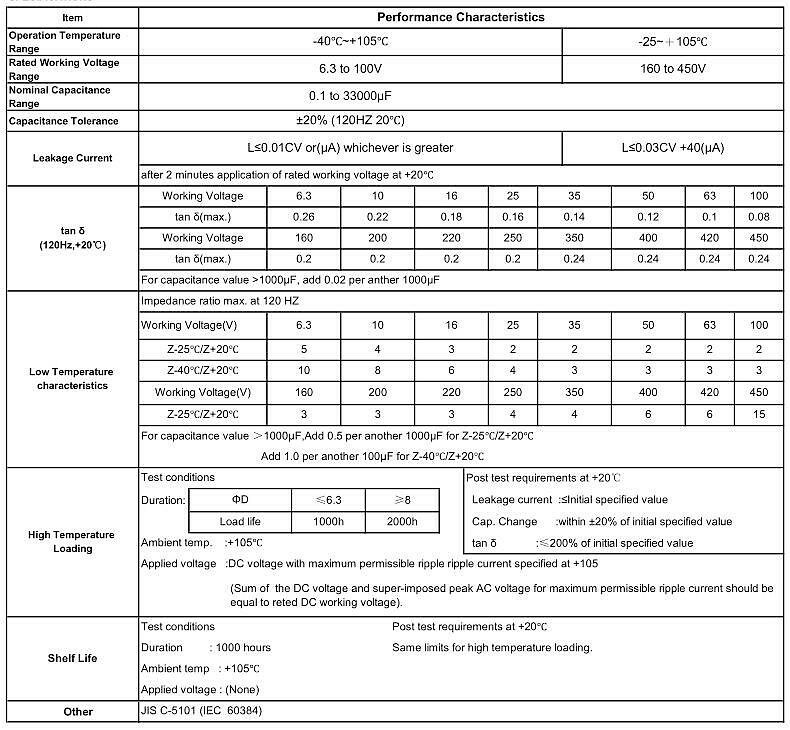 2.Rated capacity can be very big, can easily achieve tens of thousands of uf. 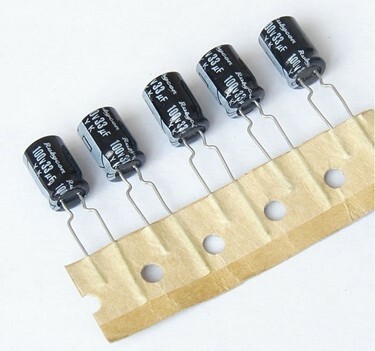 The main functions of the SMD electrolytic capacitors for the bypass, filtering, coupling, etc., used in high definition television (including digital set-top box), LCD, car DVD, ultra-thin DVD and other products. Contact us if you need more details on Electrolytic Capacitors. 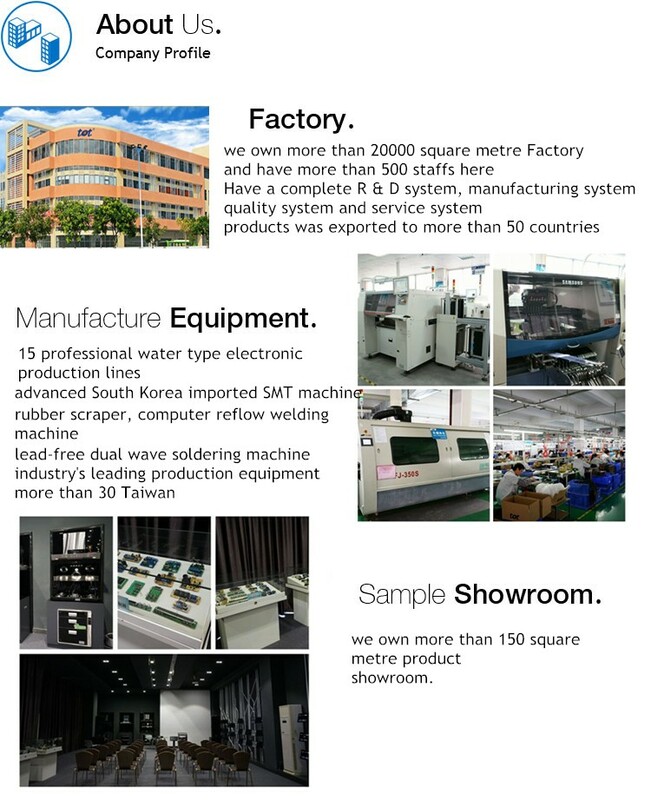 We are ready to answer your questions on packaging, logistics, certification or any other aspects about Aluminum Electrolytic Capacitor、Electrolytic Capacitors with RoHS. If these products fail to match your need, please contact us and we would like to provide relevant information.